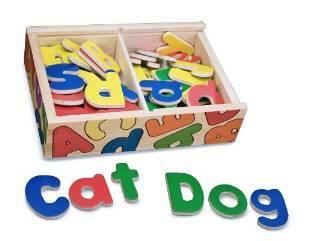 Between the ages of 3 to 5 years old, children learn and assimilate vast amounts of information. 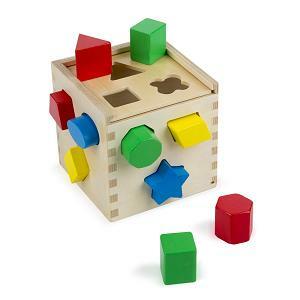 There are a number of educational preschool toys and games that help preschoolers learn and acquire skills before they reach elementary school age. Learning how to read and count early on is quite useful. 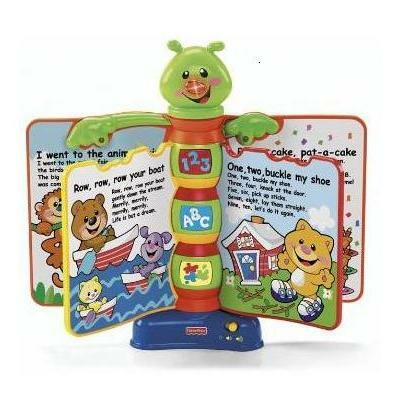 Reading activities involving picture books or tag books help preschool kids develop a love for reading. 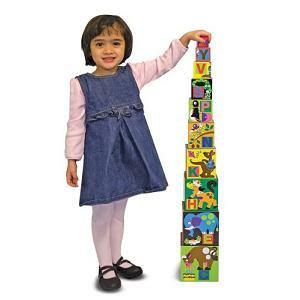 With alphabet learning toys preschoolers become exposed to the letters of the alphabet and learn to spell new words. 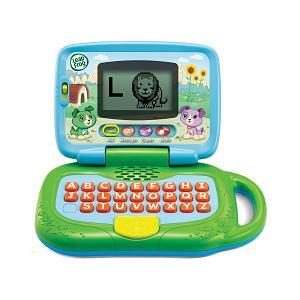 Electronic toys and educational video games can teach the alphabet, counting and time through telling time games. 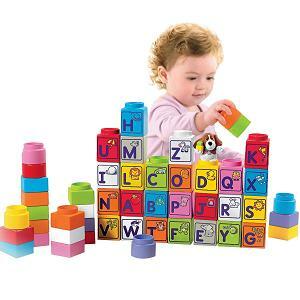 Stacking and sorting toys, building blocks and jigsaw puzzle games help preschoolers develop fine motor skills, problem-solving skills and even social skills as they play with other kids. 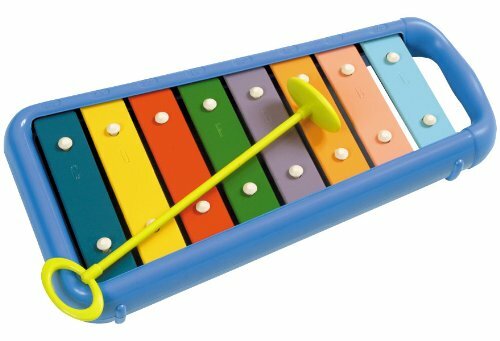 Finally, riding toys for toddlers help young children exercise, develop muscles and enhance physical coordination skills.